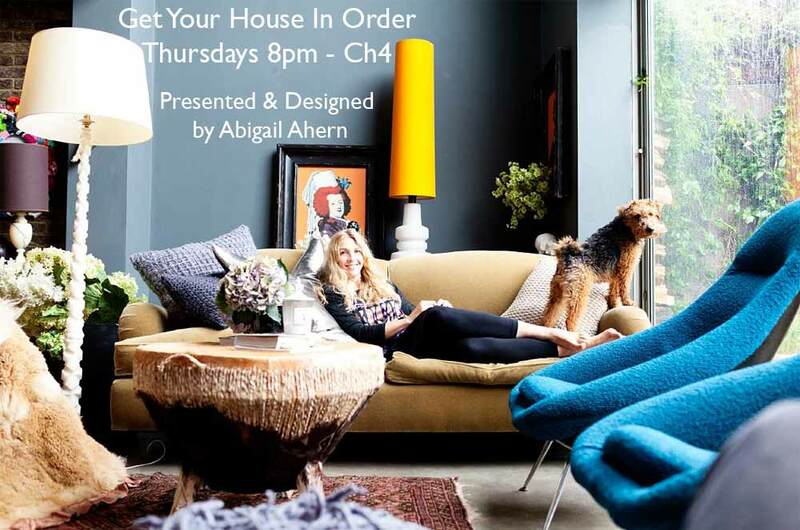 Big big big day today, the television programme I have been working on, Get Your House in Order airs tonight 8pm Channel 4. Each week Nick Allen (my co-presenter and I) go into people’s homes whose quality of life has been buried under mounds of possessions. Nick and I persuade them to part with their possessions and then Nick uses all his tricks in the trade (he is a super cool dealer of antiques and artifacts) to sell the stuff in order to give me the money to re-design their homes. In this first episode Nick and I get to visit Amie and Ali’s home where compulsive shopper Amie has something like 106 dresses, 142 handbags, more than 300 tops, 140 pairs of shoes and more. Will Nick and I be able to get Amie and AliÂ to part with their possessions? Will Nick be able to sell said possessions in order to give me the money for a much needed re-design? And finally will Amie and Ali even like my design (some of the rooms are going very dark)!!! I shall leave you all in suspense until this evening. 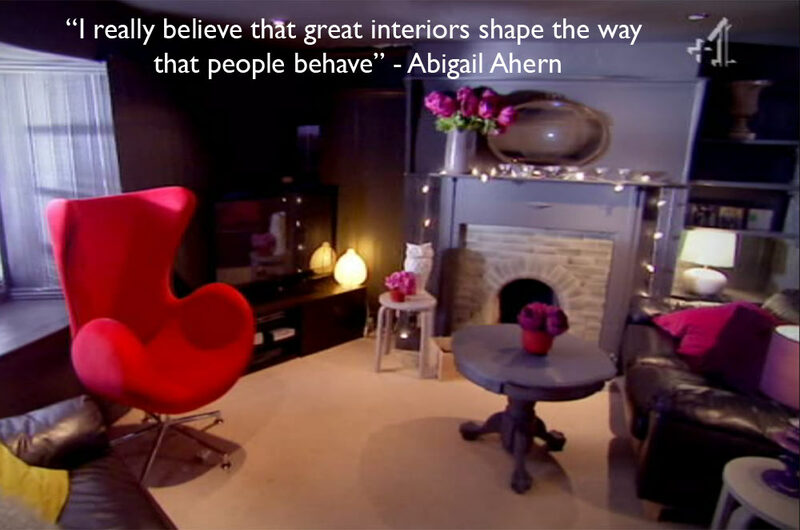 Hope you enjoy,Â and a sneak peak of the re design for Amie and Ali’s pad which you may have seen in the advert C4 have been running recently.